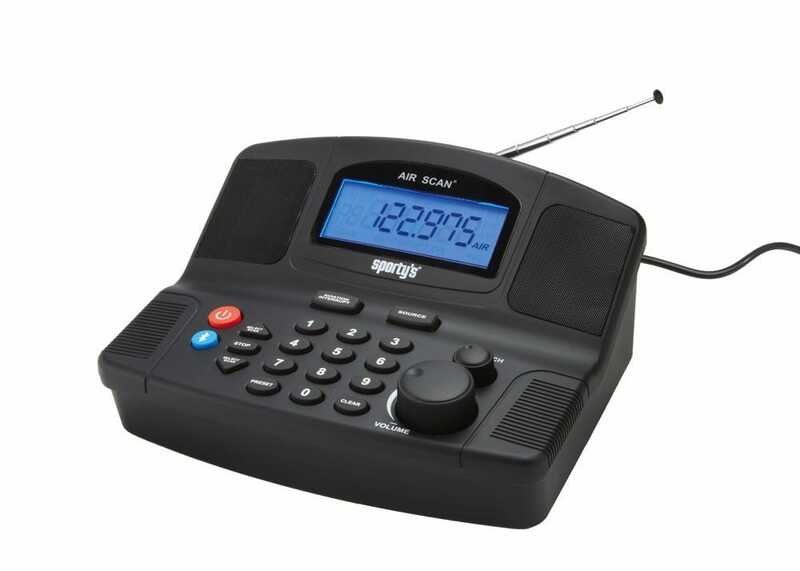 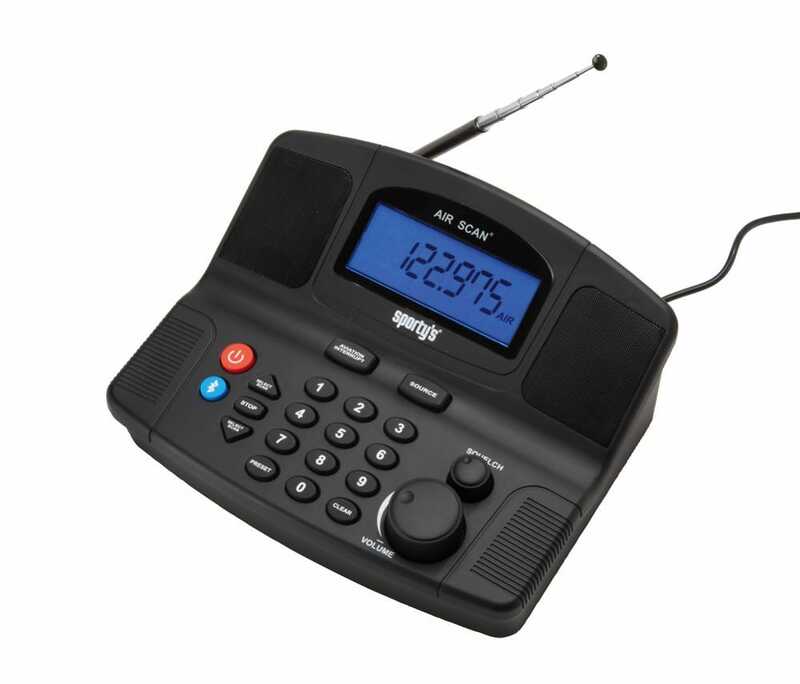 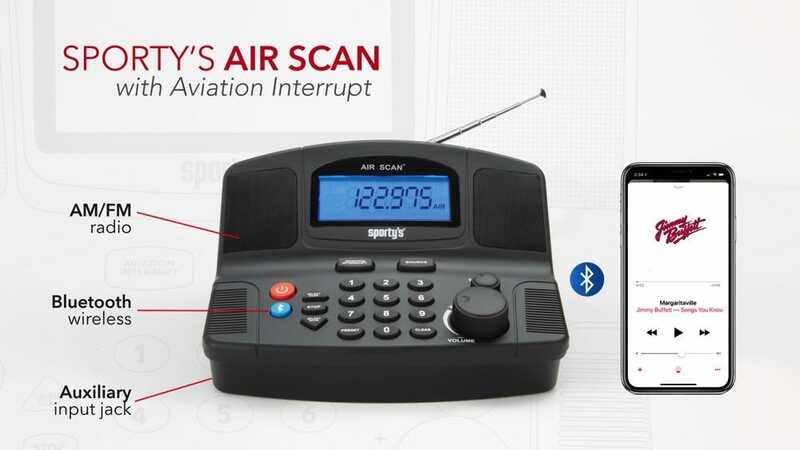 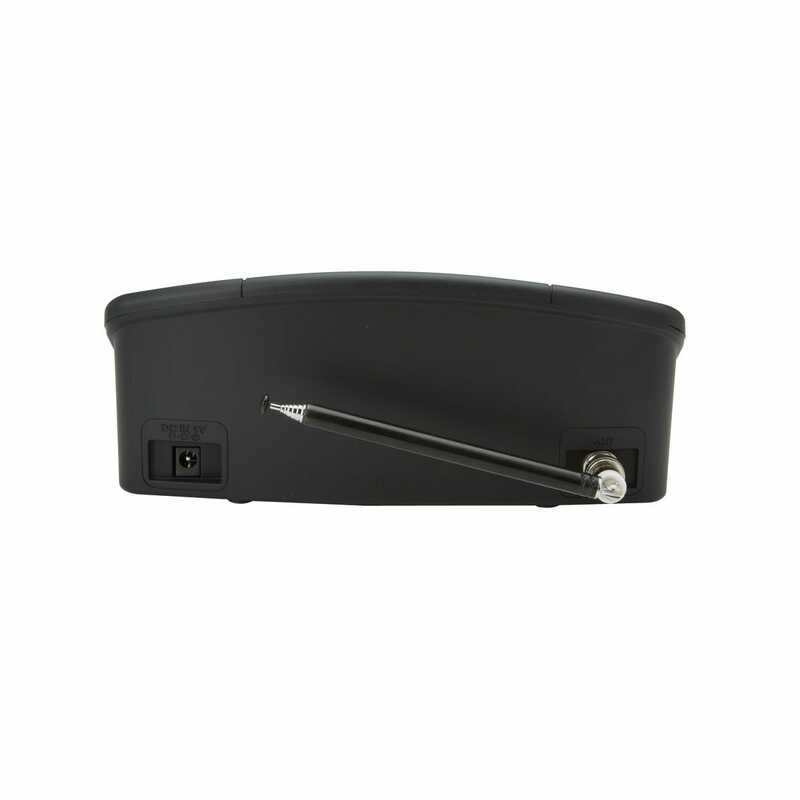 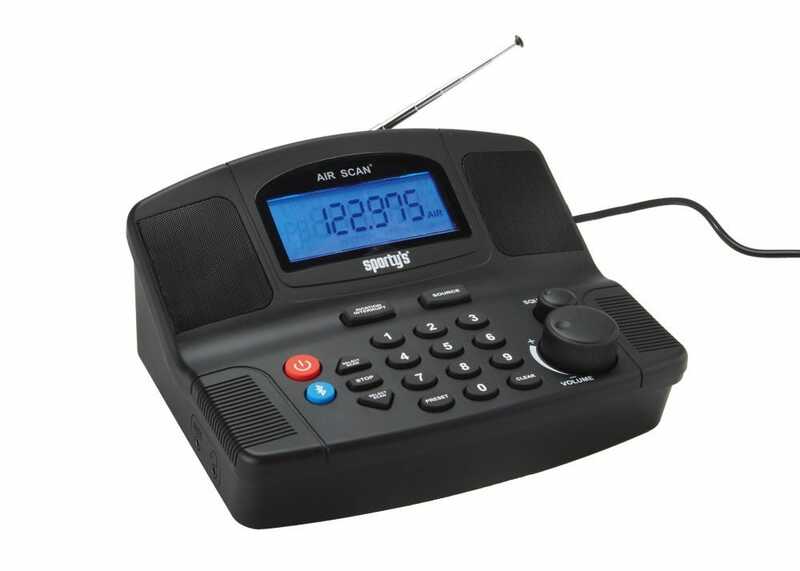 Sporty’s Air Scan Aviation Radio/Scanner gives pilots and aviation buffs two radios in one. 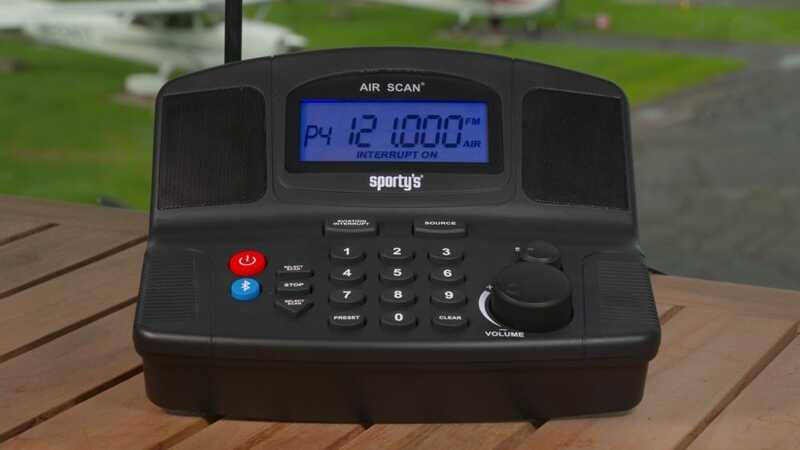 With our exclusive Aviation Interrupt feature you can listen to a ball game, talk radio, or music and never miss an aviation transmission. 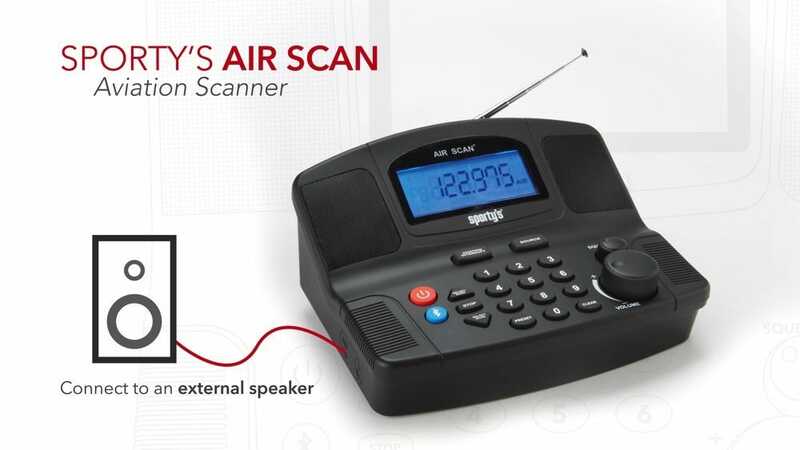 Equipped with Bluetooth, the Air Scan can easily pair to a phone or iPad for playing music from your favorite app. 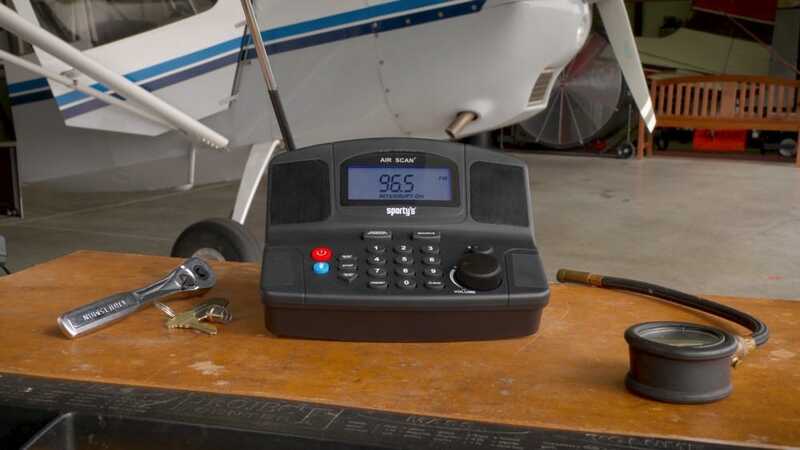 Perfect for your home office, the desk at your FBO, or your workbench in the hangar, the Air Scan is an easy way to monitor aviation traffic while still listening to your favorite music. 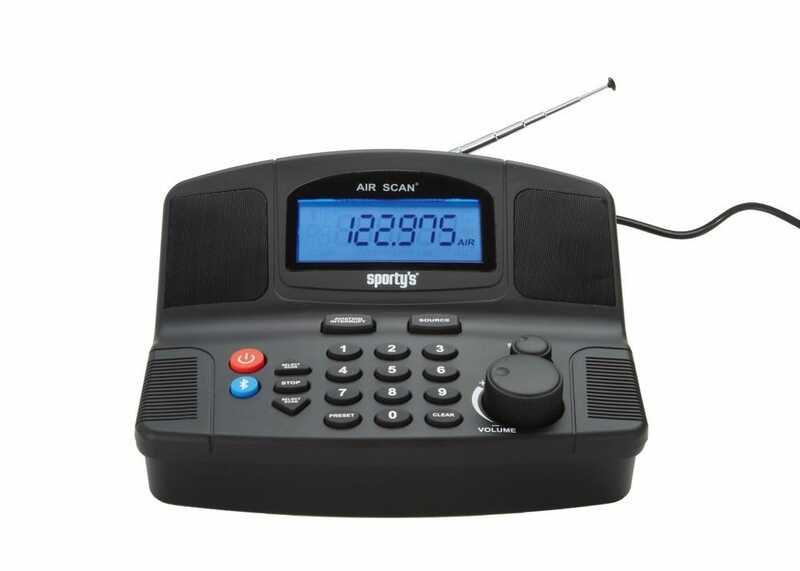 Program your local frequencies into the 10 preset slots for Airband. 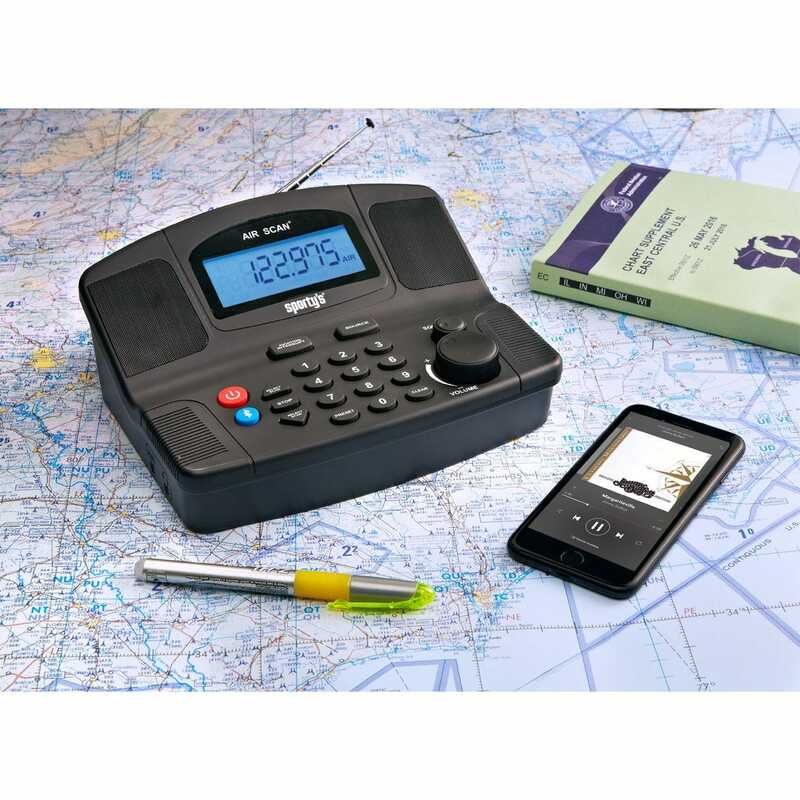 Switch the source over to Bluetooth and listen to your favorite music app. 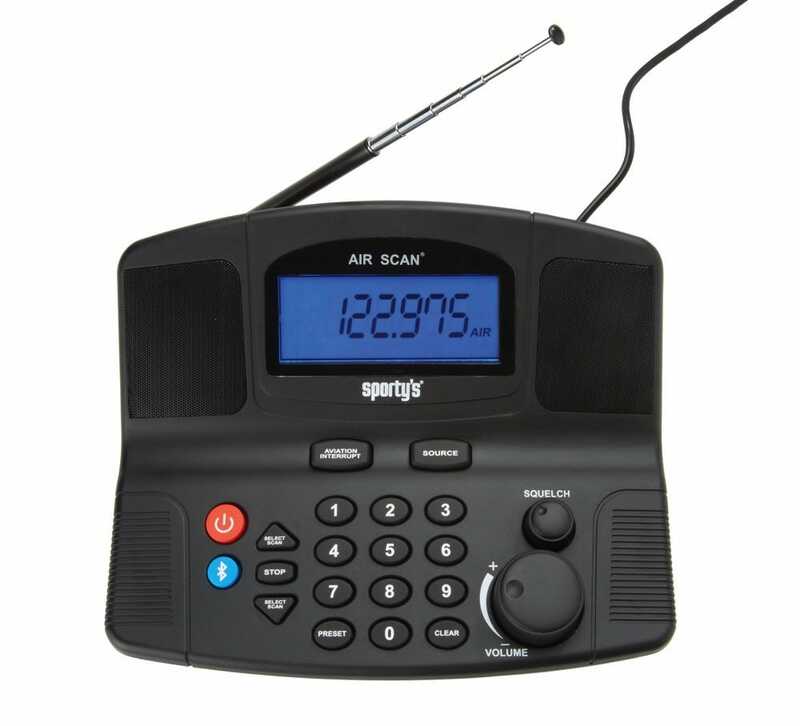 Press the Aviation Interrupt button and the Air Scan will interrupt the music to bring you the Airband transmission before switching back to the music.